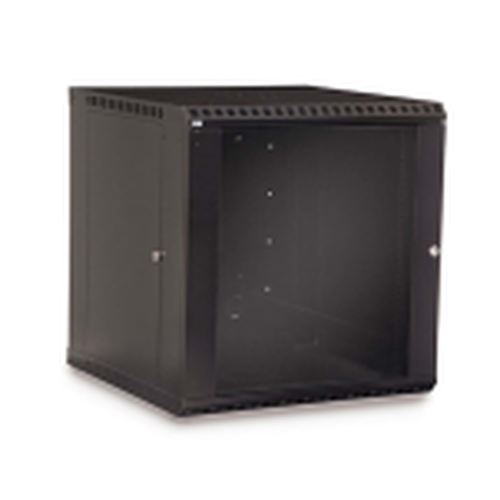 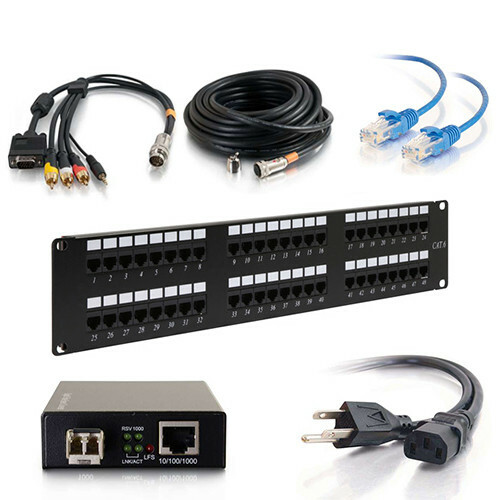 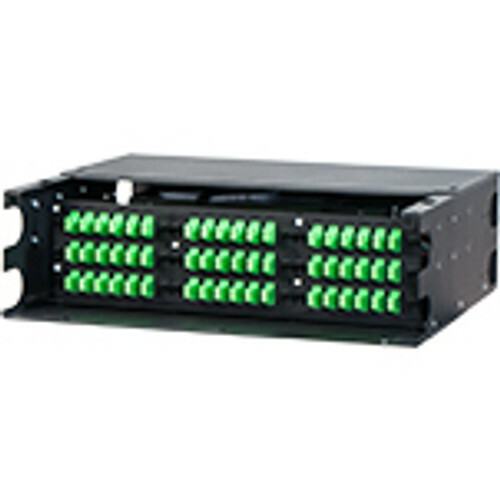 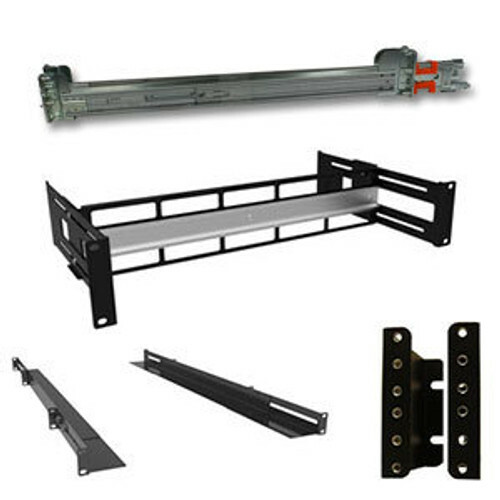 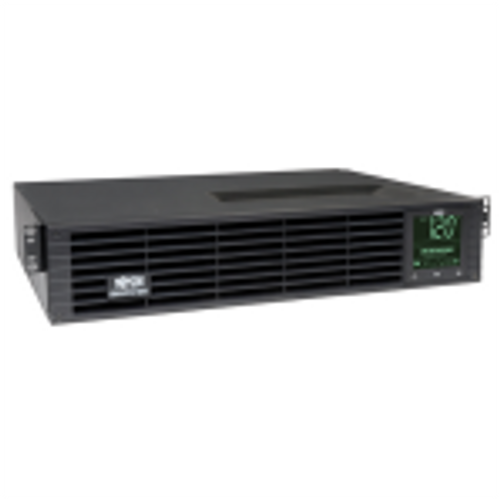 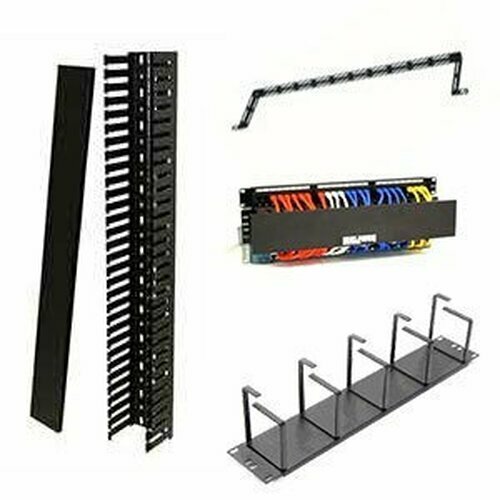 The RB-FW9 is a ready to assemble 9u wall mount cabinet for your networking or IT equipment. 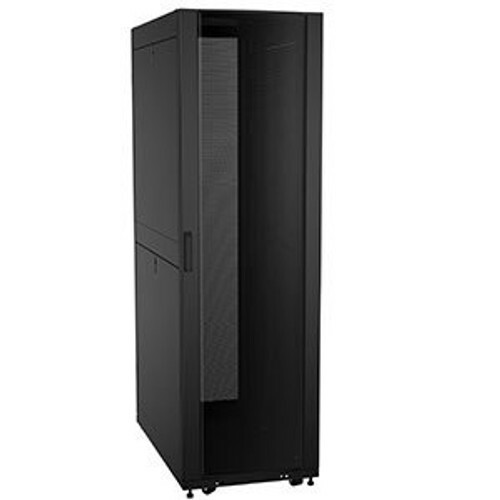 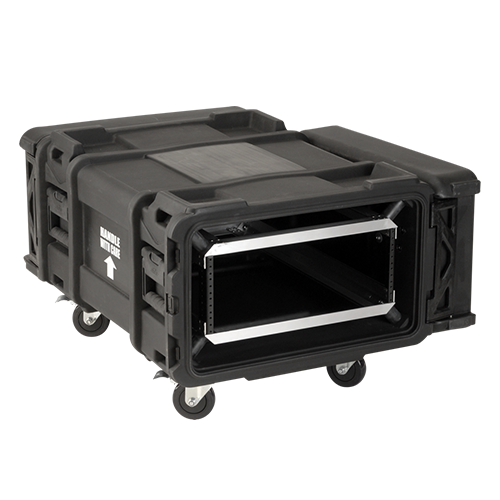 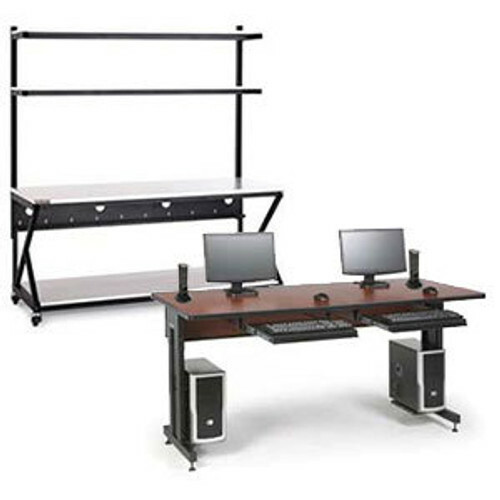 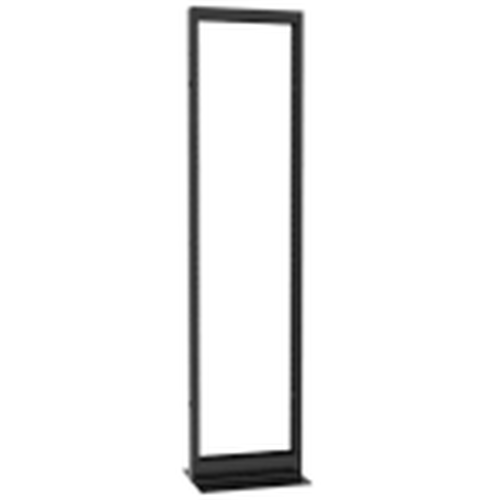 This durable rack cabinet includes two pairs of square hole adjustable mounting rails, lockable side panels, and a smoked glass door. 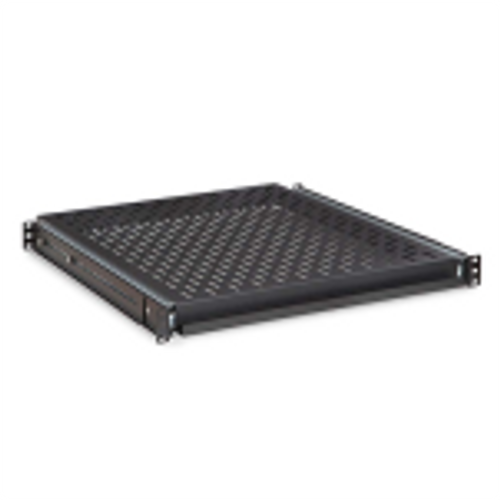 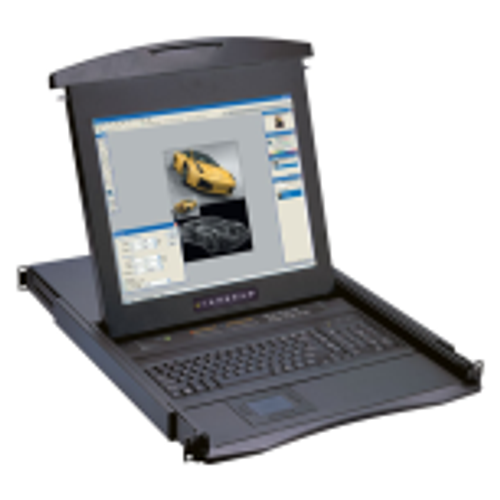 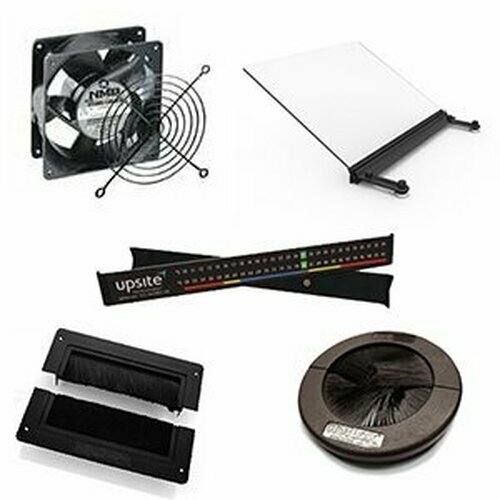 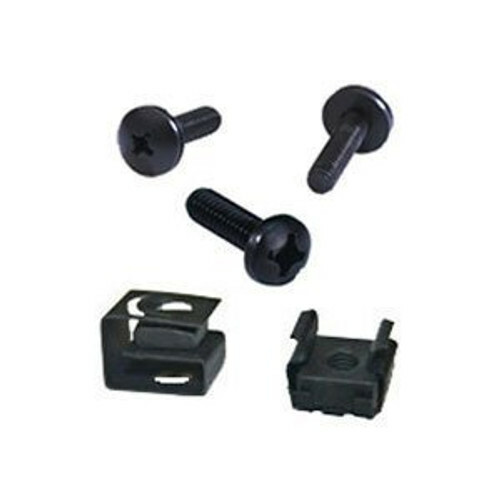 Supporting up to 130 pounds of equipment this wall mount is perfect to audio video equipment, networking gear, and more with it's 21.24 inches of usable depth.